It has become generally accepted among Craft Lodges that a mentoring programme can be a vital component of the efforts being made by Lodges to retain members and to address the concerns that some younger Brethren who, having recently completed their Third Degree, fail to participate in Lodge affairs. It is also relevant to mention that if the Craft Mentoring Programme is successful in retaining members, the potential number of Brethren available to the Royal Arch in Hertfordshire increases. The Royal Arch is also experiencing retention problems and it is natural, therefore, to consider extending the mentoring programme to Royal Arch Chapters in Hertfordshire. The reasons for Companions dropping out may not mirror the reasons Master Masons drop out, but it is no less regrettable that certain Companions lose interest after joining the Royal Arch. 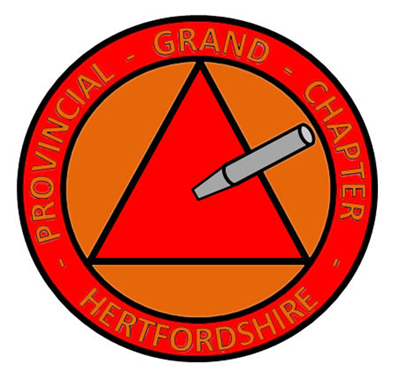 Concerned with this state of affairs, the Most Excellent Grand Superintendent commissioned an extension to the Craft Mentoring Programme, with the objective of helping Exaltees enjoy their membership of the Chapters they have joined by improving their understanding of Royal Arch Masonry and speeding their integration into the Chapter. A Mentor is a wise or trusted advisor or guide. This perfectly sums up the objective of the rnentoring programme, which aims to identify individuals who will provide advice and guidance for the inexperienced new member of the Chapter. Although an Exaltee’s Proposer may be an ideal person to assume the role of Mentor, he may himself be relatively new to Royal Arch Masonry and may not have the experience to fulfil this role. He may be an officer of the Chapter, with little time to devote to his Candidate, particularly during the meetings. So in many cases it will be an advantage to involve a third party who can focus on the new Companion for at least the first two or three years of his membership of the Chapter and oversee his Masonic education until he is established in Royal Arch Masonry. In 2003 a Strategic Working Party on the future of the Royal Arch proposed some changes to improve both the intrinsic nature and the perception of the Royal Arch among junior members. These changes, together with the involvement of a Mentor should render Chapter membership more attractive to the expert workman who is ready to assimilate the teaching and benefits it has to offer. It must be stressed that the aim of this programme is to complement, rather than replace, any existing Chapter mentoring initiatives by providing additional ideas and material on this important activity. 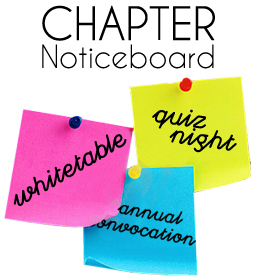 Indeed, if any Chapter has mentoring initiatives in place beyond those mentioned in this booklet, please advise the Provincial Grand Scribe E, who will ensure that other Chapters gain an awareness of those activities.